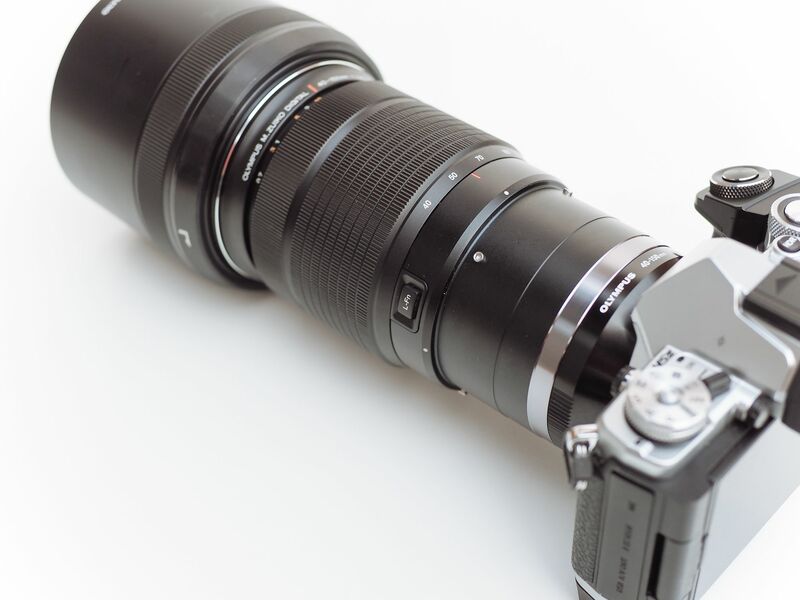 The time has come to part ways with my beloved telephoto lens. I’ve been avoiding this day for as long as possible. I love this lens. 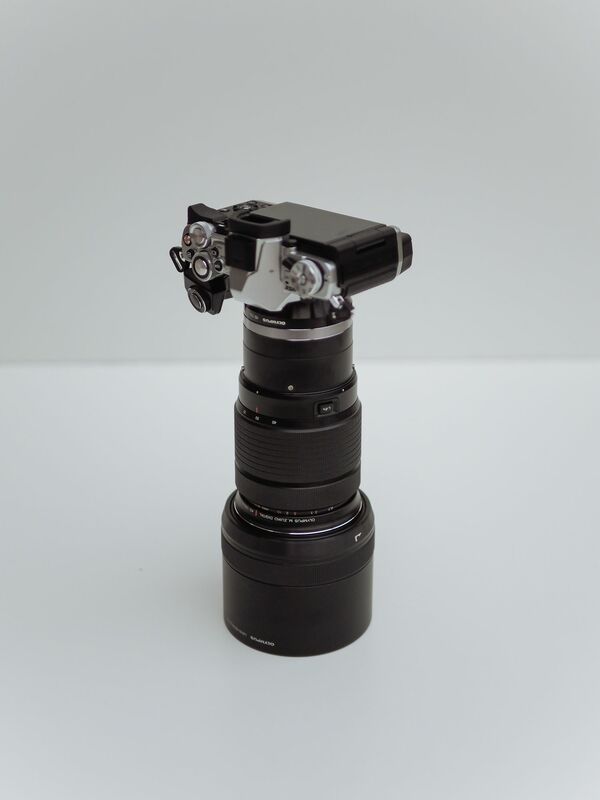 For an 80-300mm equivalent lens, it’s tiny. It’s weather sealed. Its manual focus clutch is best in class. 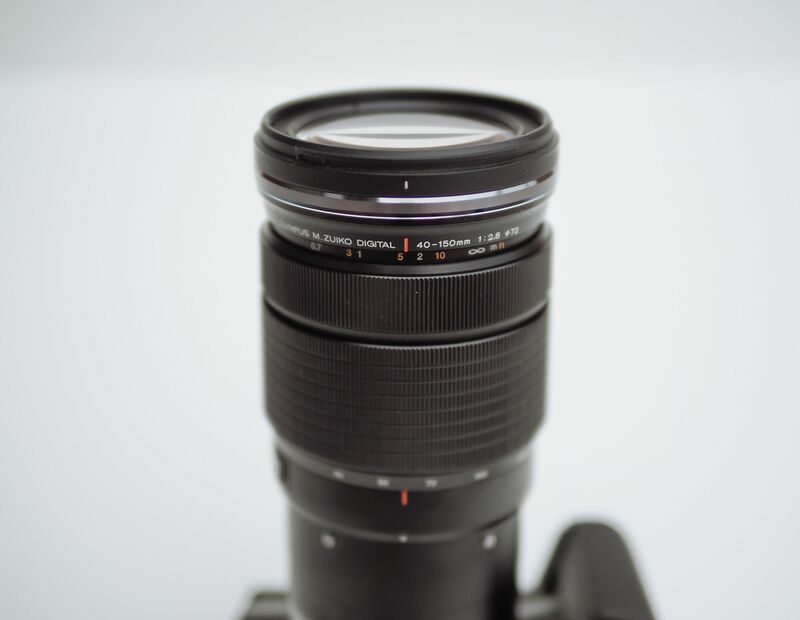 Its zoom ring is of the highest quality and its lens hood is one of the most innovative features of any lens in any system on the market. But I have to make a decision. 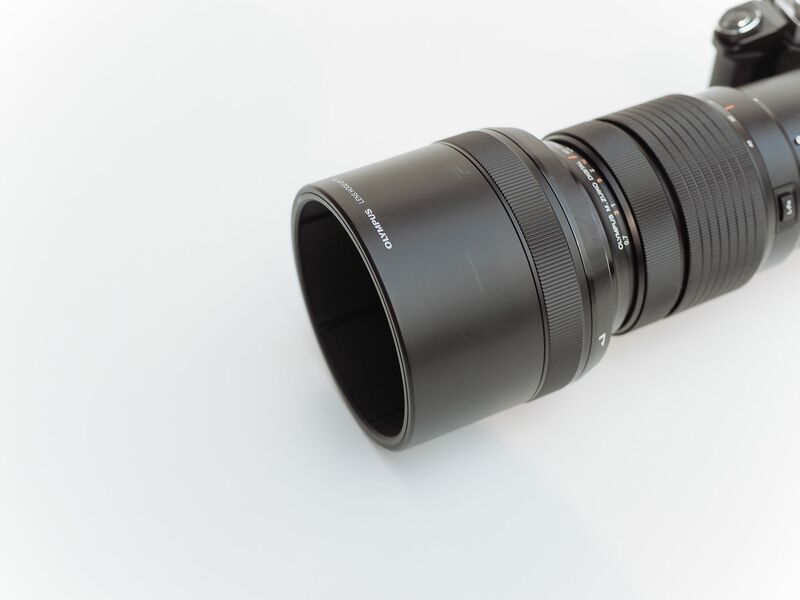 I purchased the Panasonic Leica Nocticron recently and I can’t justify having both these lenses. With our new project underway, I expect the Nocticron to serve my purposes better, so I can’t justify having both lenses. Of course, they serve entirely different purposes. But having both isn’t fair. 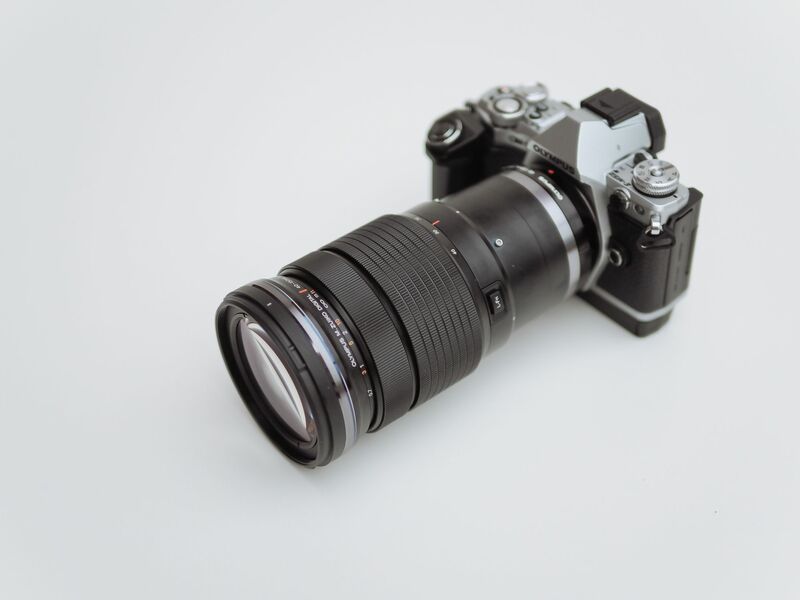 The Olympus 40-150mm f/2.8 PRO is probably my favourite lens on the Micro 4/3 system. It’s fairly big, but its ergonomics are amazing and its image quality is incredible at all focal lengths and apertures. I’ll be very sad to see it go. Below are some photos of the lens. The lens is in prime condition with no visible scratches or bruises. There is a small scuff on the lens hood as you will see in one photo. The lens was purchased brand new in April 2015. Selling price is $1100 USD shipped for anywhere in Canada or the United States, but I’m open to offers. Just get in touch. For international buyers, get in touch with me and let’s figure something out. If you’re interested, send me an email at desk@thenewsprint.co and let’s chat.